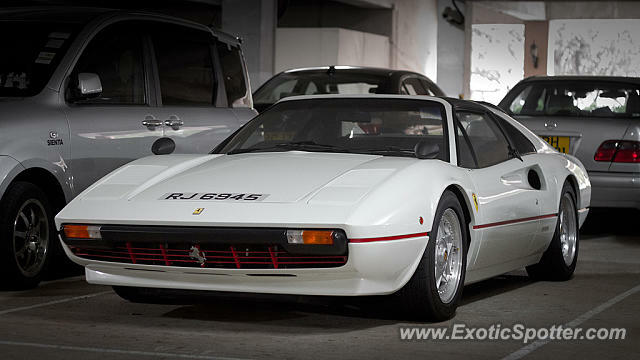 I don´t usually like white cars, however this, the 308, being one of the nicest Ferraris IMO with those nice red paint details looks great. Nice to see one other then red! Great shot, Rupert! Very clean and the white pops out with the edit. L/F.